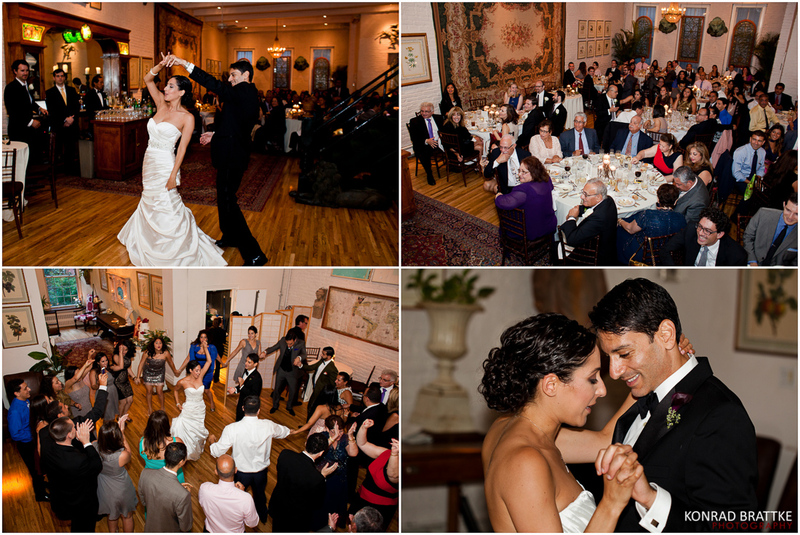 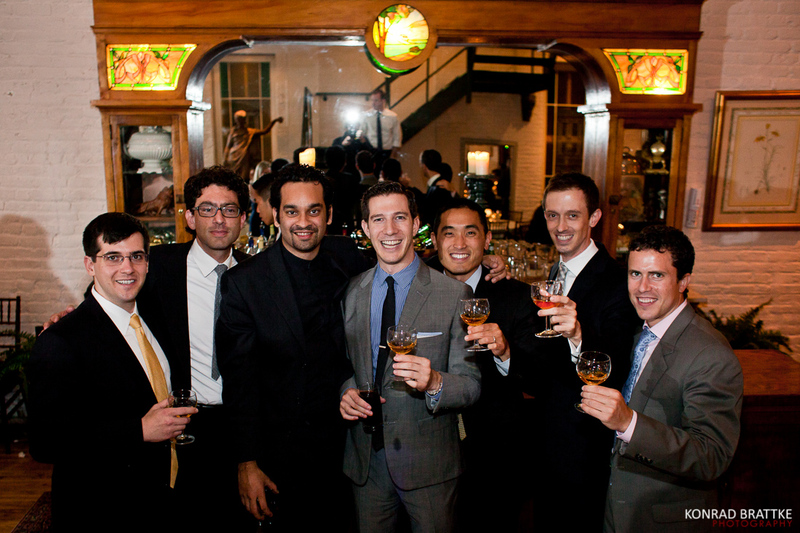 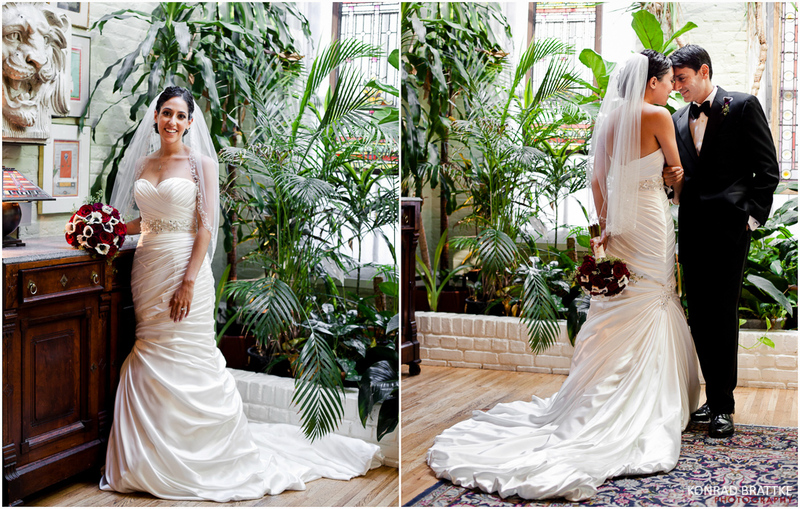 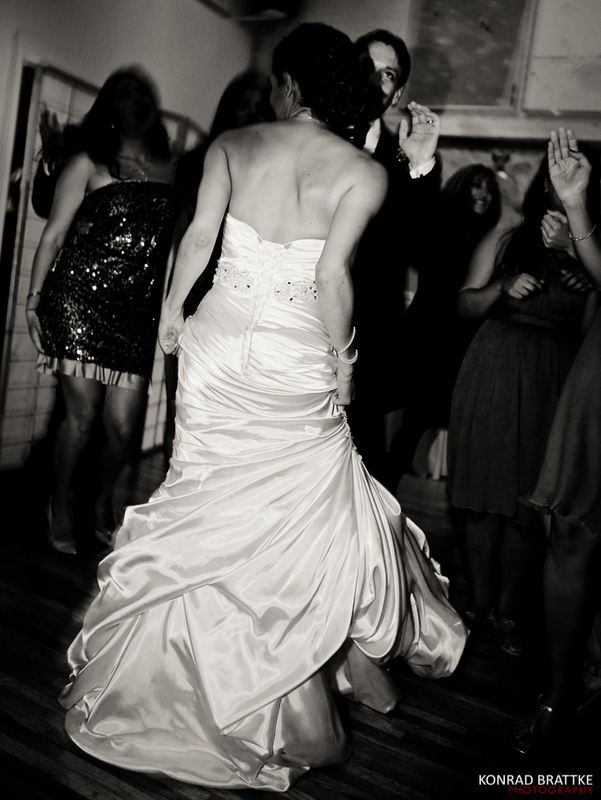 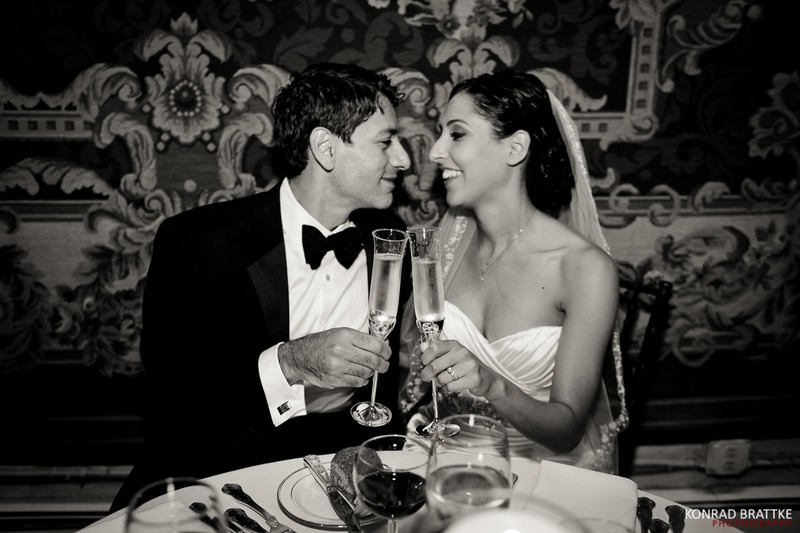 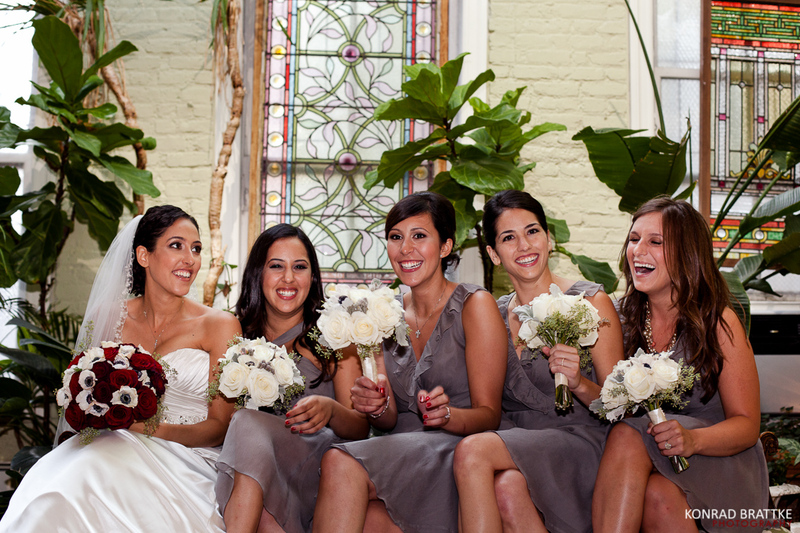 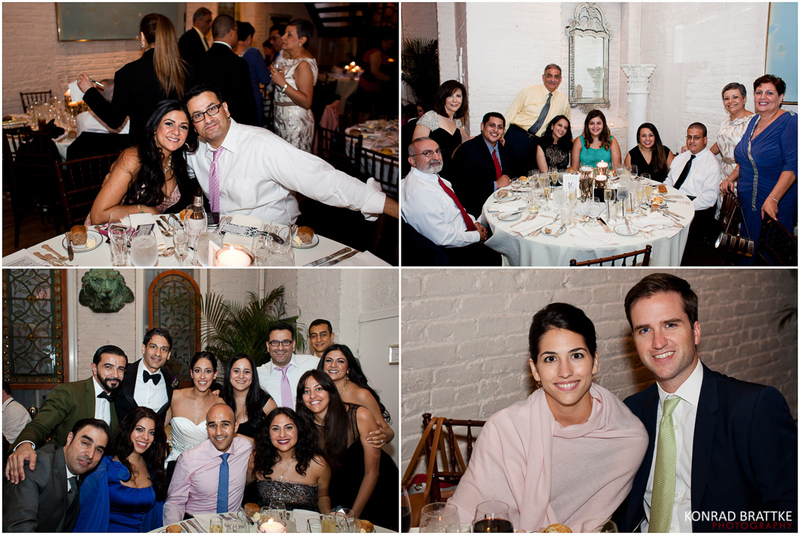 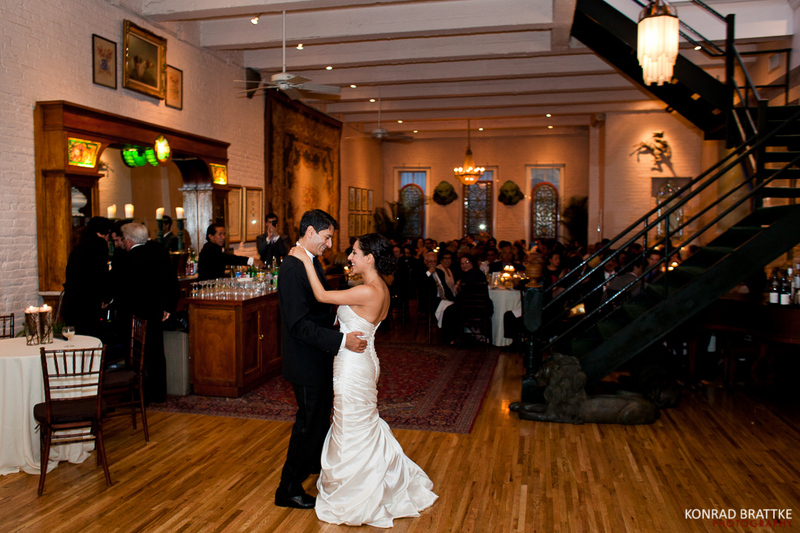 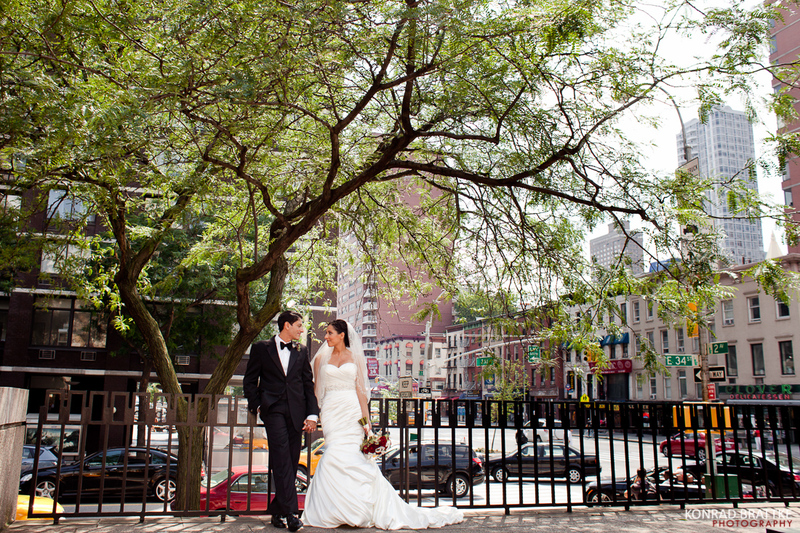 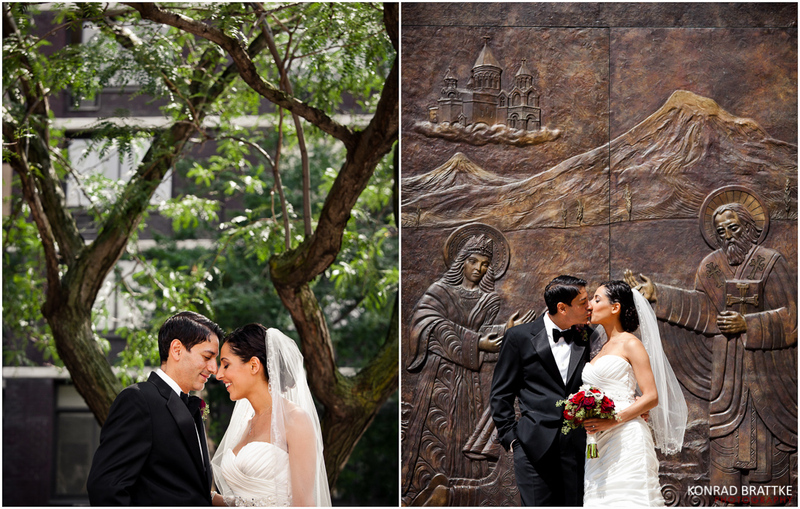 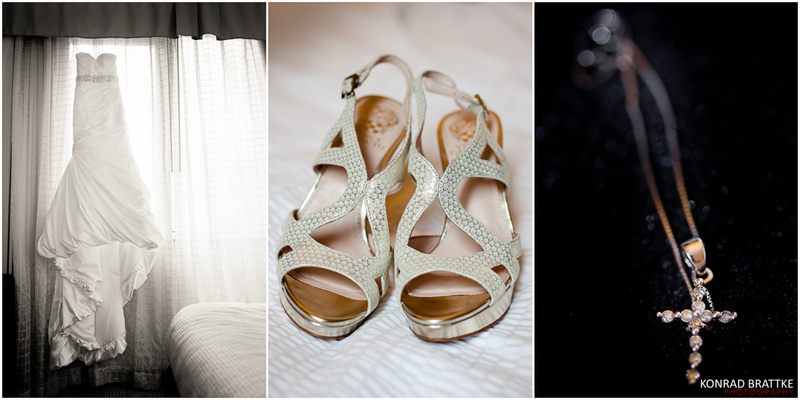 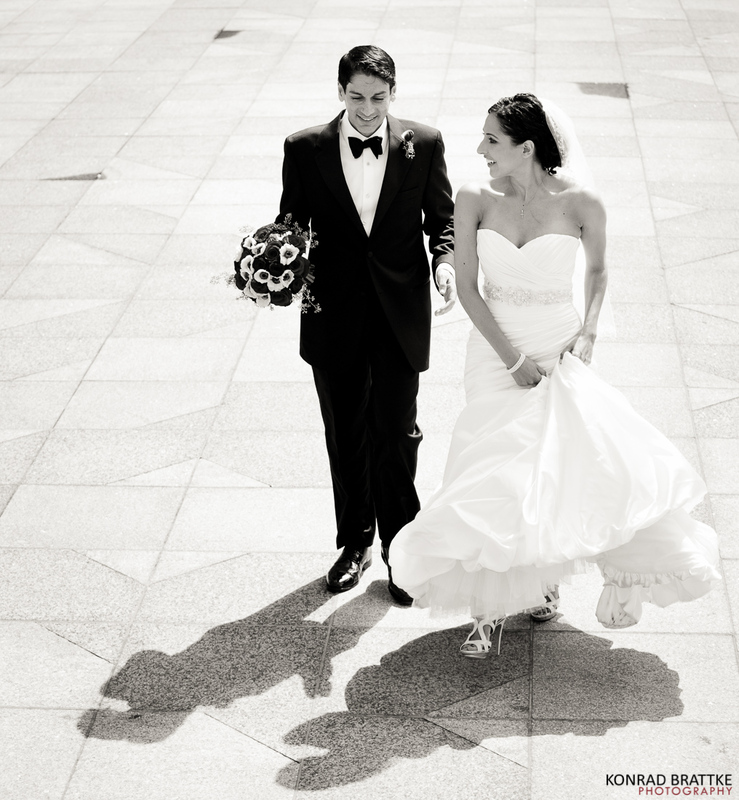 This Soho Wedding at the Alger House was so elegant! 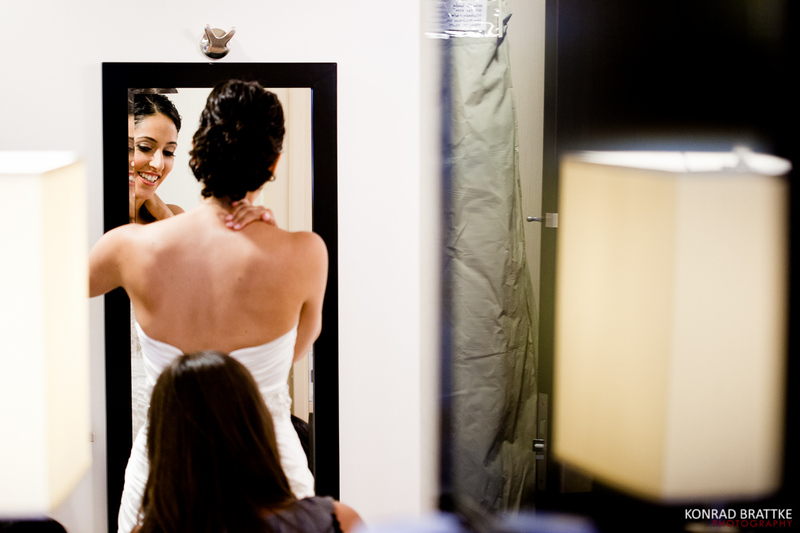 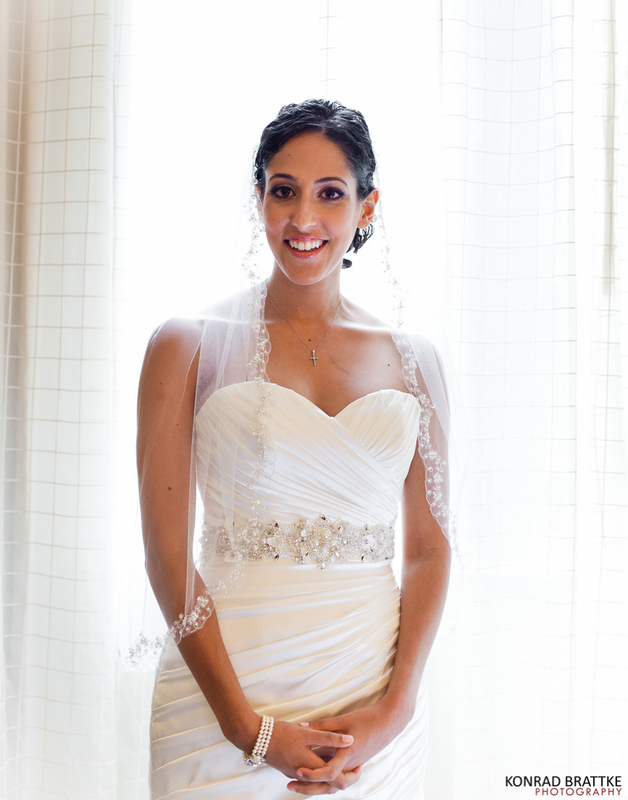 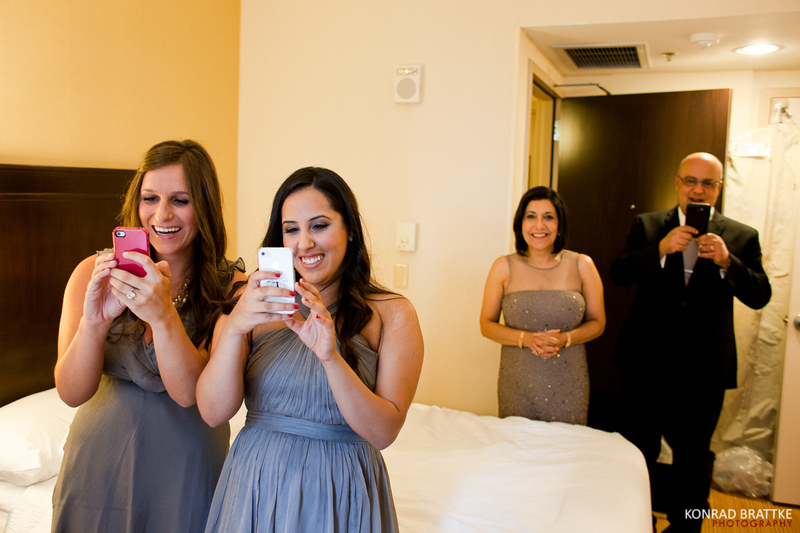 I met Vivian for the getting ready photos at the Courtyard Marriott in Soho. 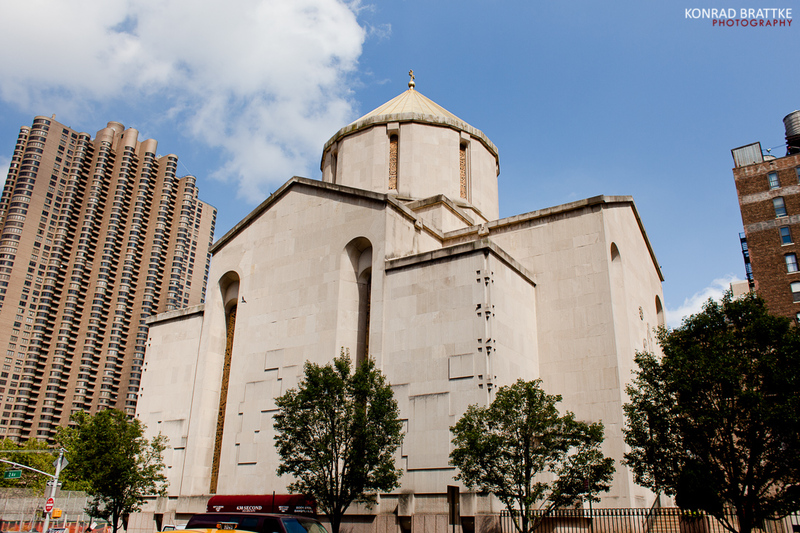 After that we went down to their church, St. Vartan Cathedral, which is an Armenian church. 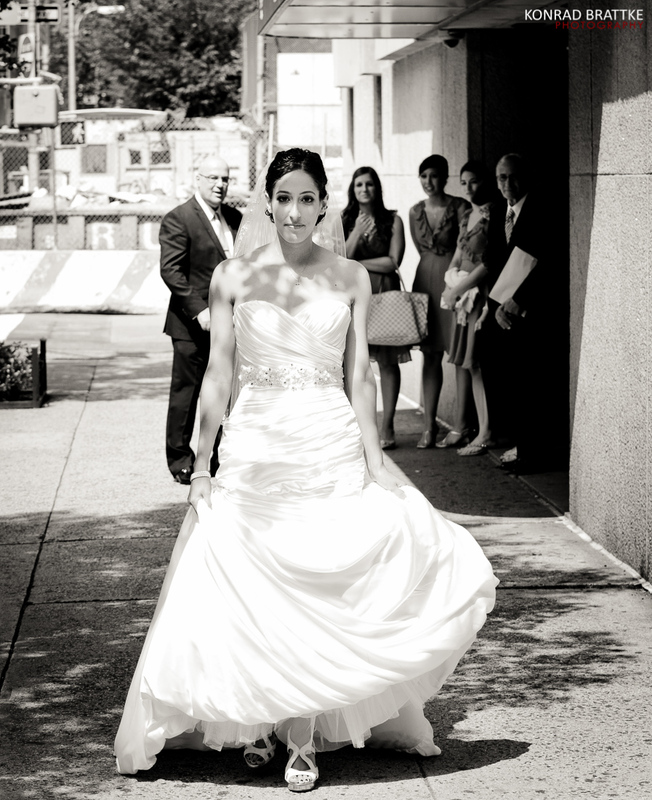 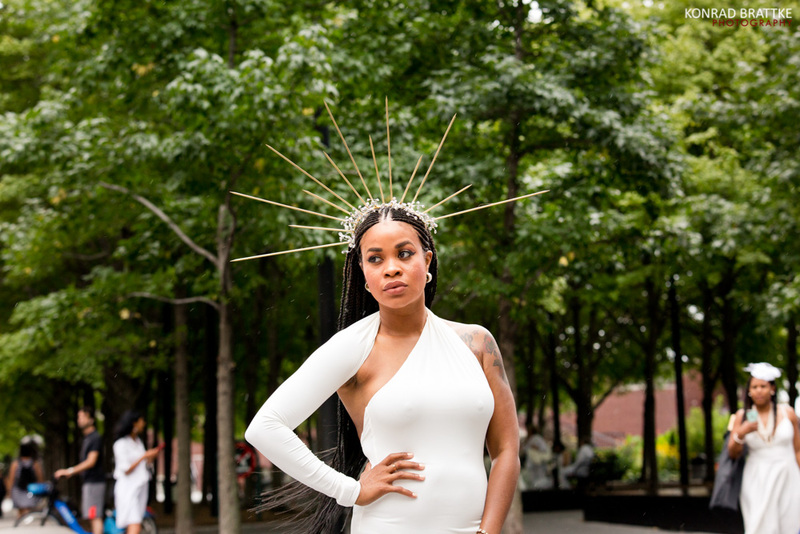 We did the first look there as well as some candid portraits. 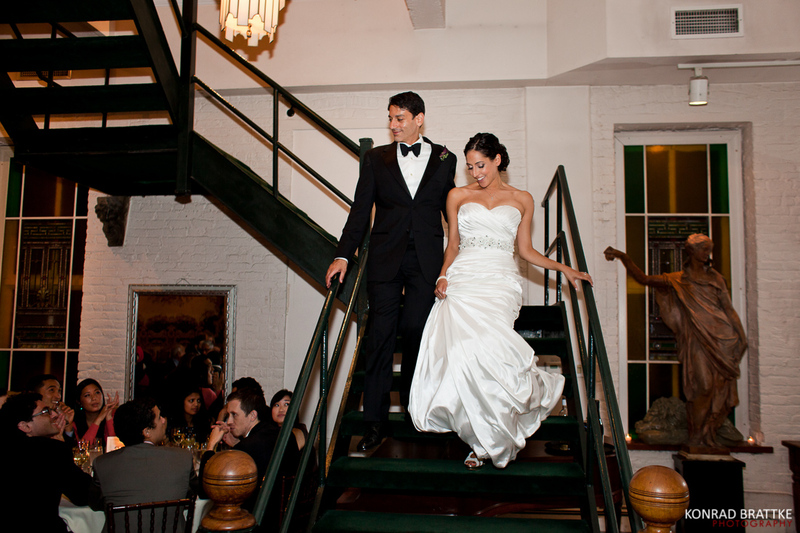 Once it was time for the ceremony they walked up the aisle together! 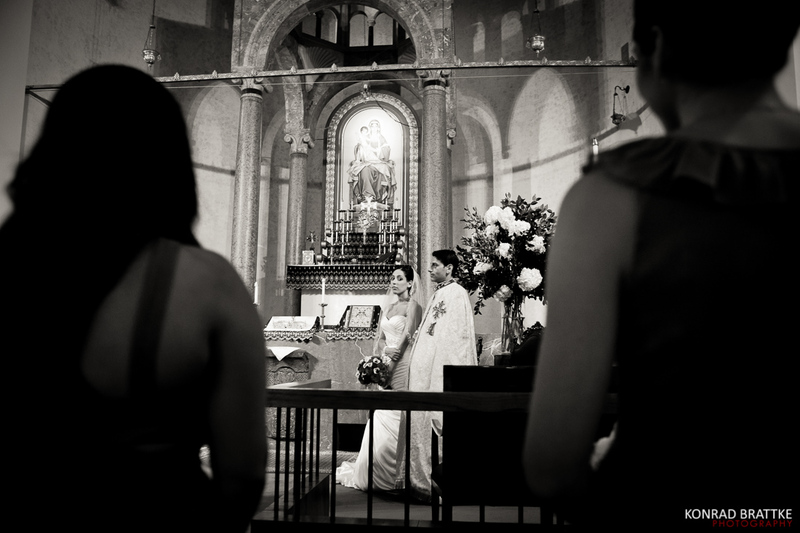 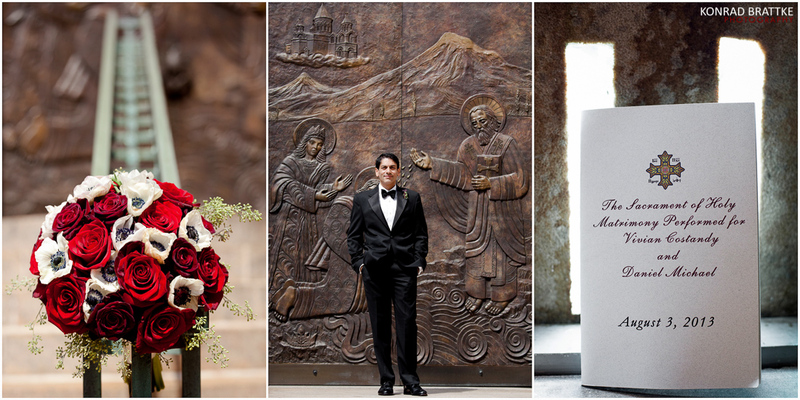 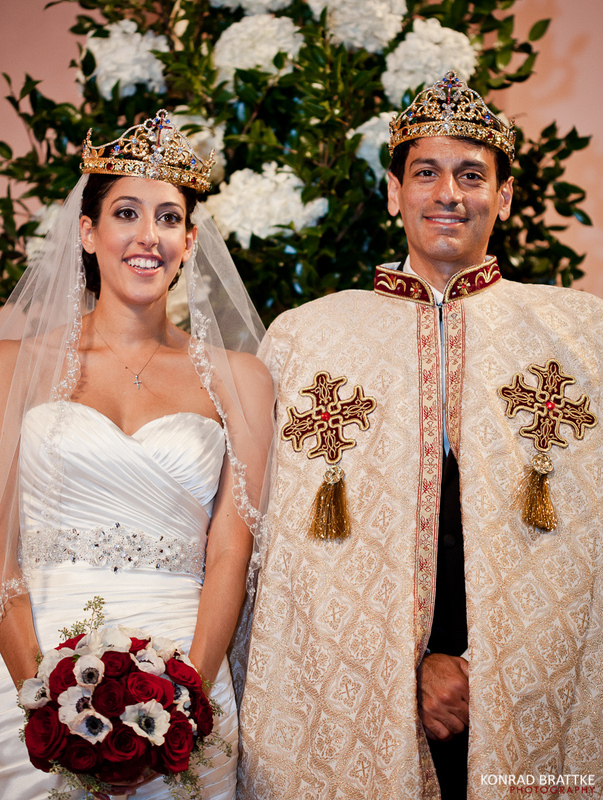 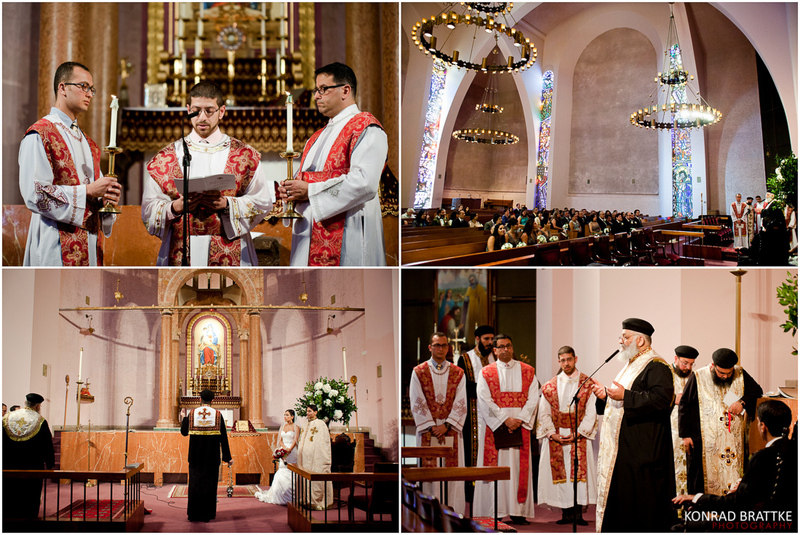 A beautiful orthodox ceremony was performed and it was amazing to witness and photograph. 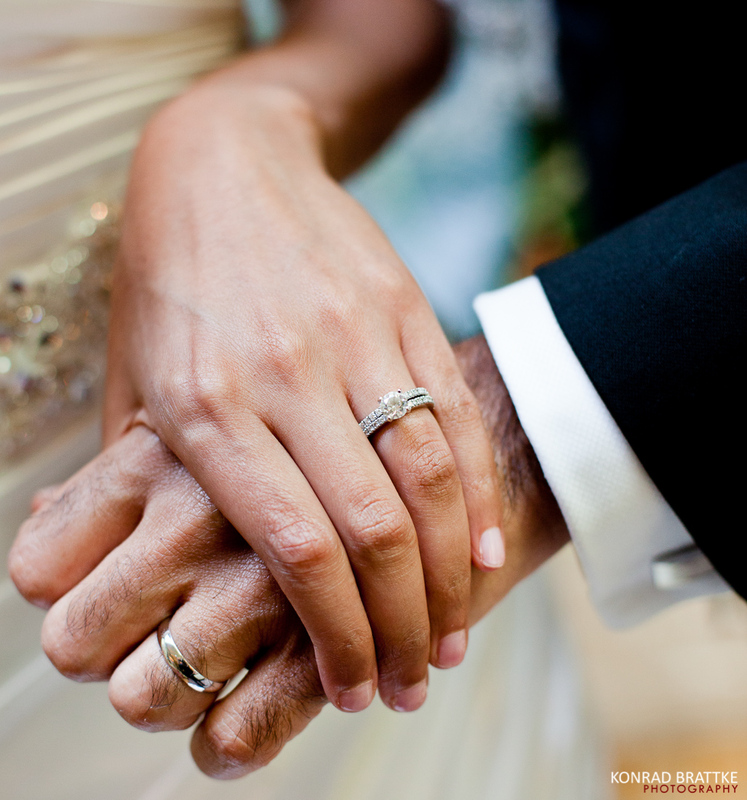 After a little more than an hour they walked back down the aisle together now a married couple. 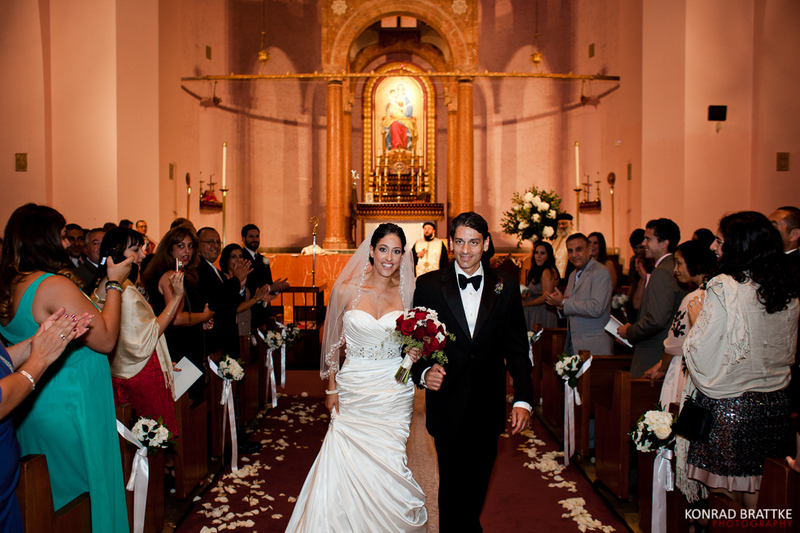 We did all the formal photos at the church. 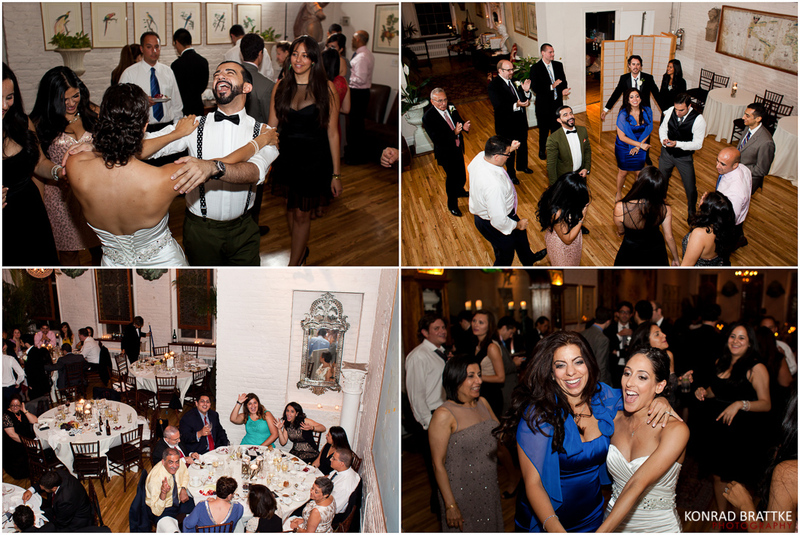 Including all the wedding party photos. 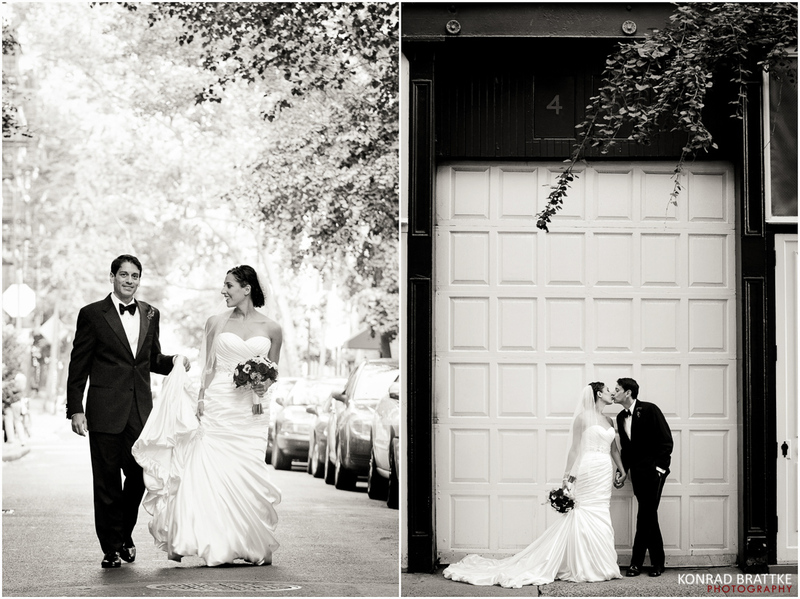 For the couple portraits we went down to Soho where their venue was. 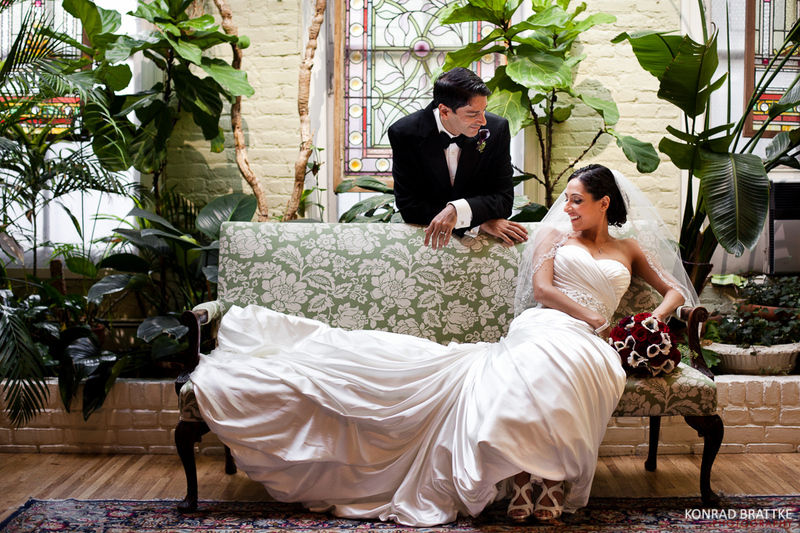 Their venue, The Alger House, has a beautiful room with lots of plants and flowers and thats where we finished up their portraits. 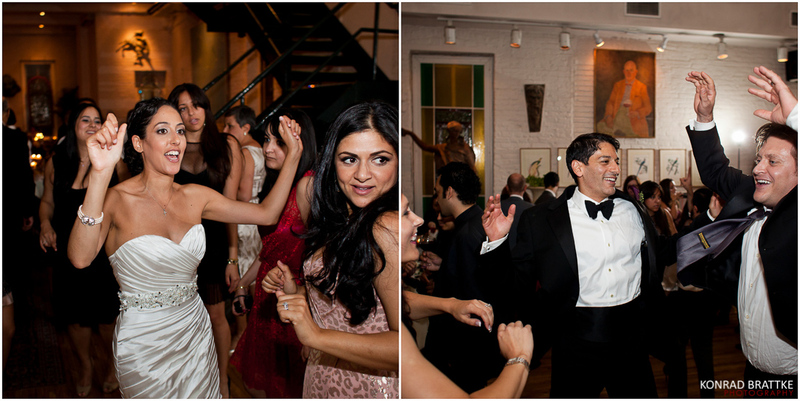 After that it was party time and they danced the night away. 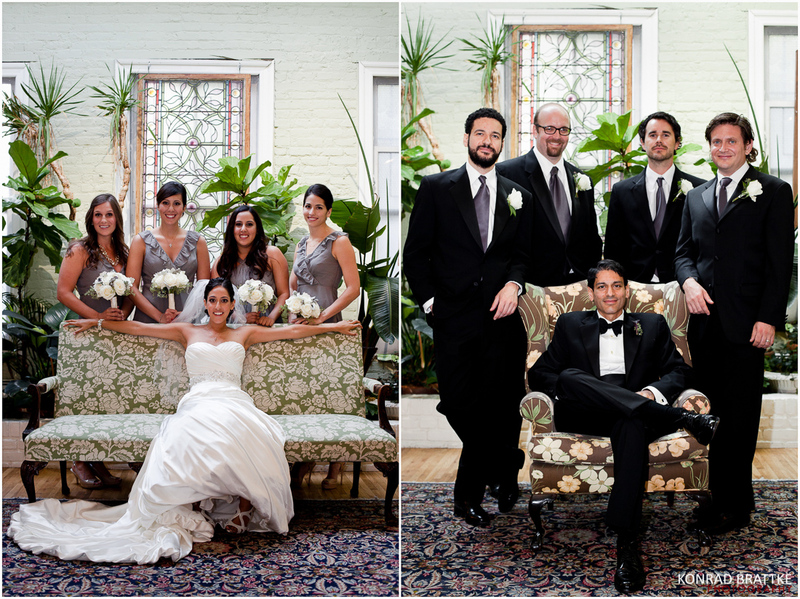 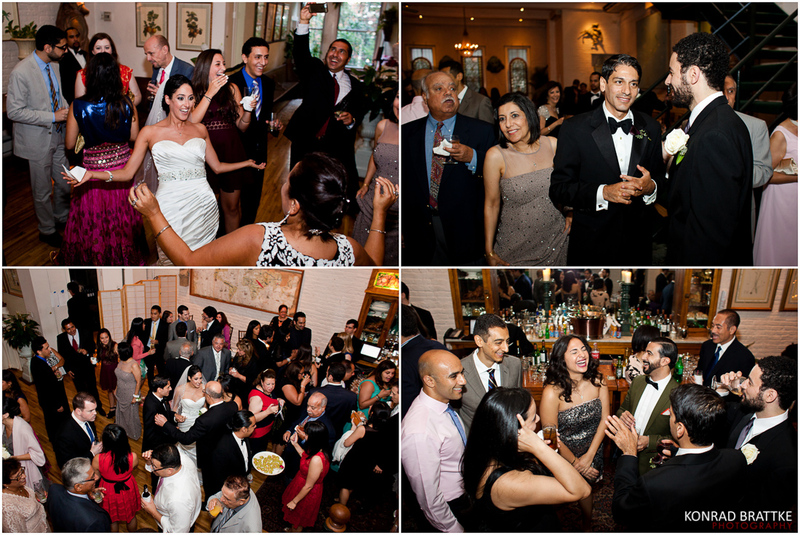 I hope you enjoyed their Soho Wedding at the Alger House and got some inspirations or ideas from it. 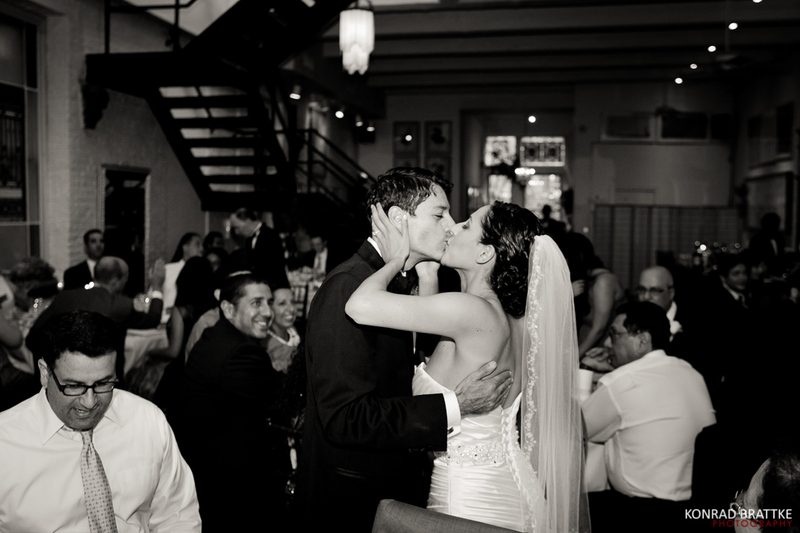 Would love to hear what you have planned for your wedding.